Jordy's Beauty Spot: MY SECRET TO STAYING ENERGETIC AND FOCUSSED! MY SECRET TO STAYING ENERGETIC AND FOCUSSED! 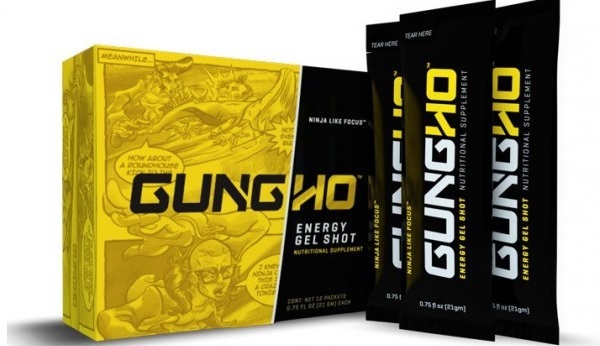 Currently I'm in exam block and have been relying on GungHo, a clinically proven formula to increase concentration and focus, to get me through! I wanted to let you all know about this awesome product and how you can get it 50% off! I'm on a bit of a health kick as well so I was very happy to find that this product contains no sugar or carbs and is completely natural! It can even be used as a mild appetite suppressant! It gives you a heap of energy and focus but it isn't like coffee or energy drinks where your going to get jittery then crash because it's all natural! I've really noticed it has helped me with my exams this week and it's going to be my little secret about how I stay energetic and focused! If you want to try it for yourself to see how it works for you, click here and you can buy it 50% off for the next two weeks only!